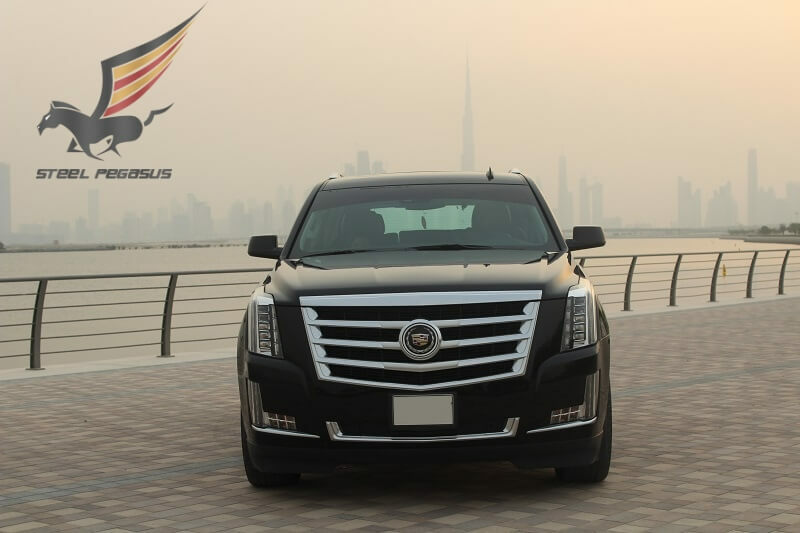 The flashy and glamorous Escalade continues to woo buyers with its luxurious interior and lane-hogging road presence, despite its dreadfully low fuel economy and dreadfully high sticker price. 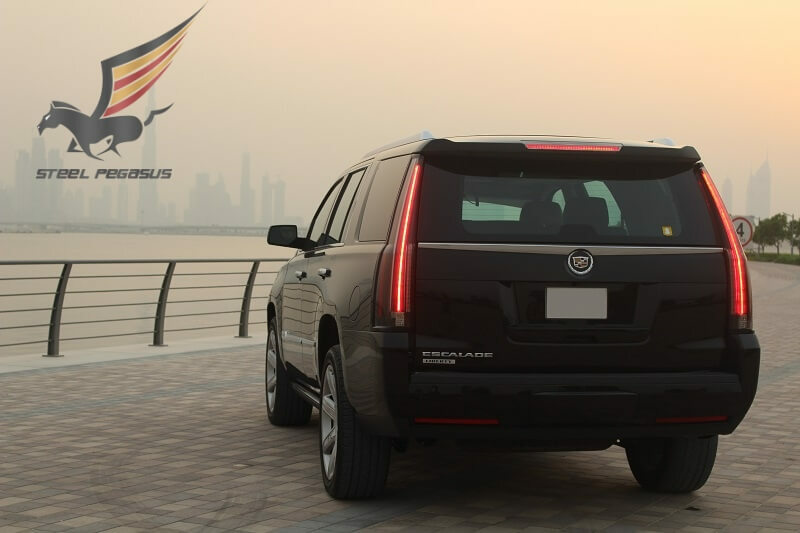 Powered by a 420-hp, 6.2-liter V-8 driving the rear or all four wheels, the Escalade offers a maximum towing capacity of 8300 pounds. 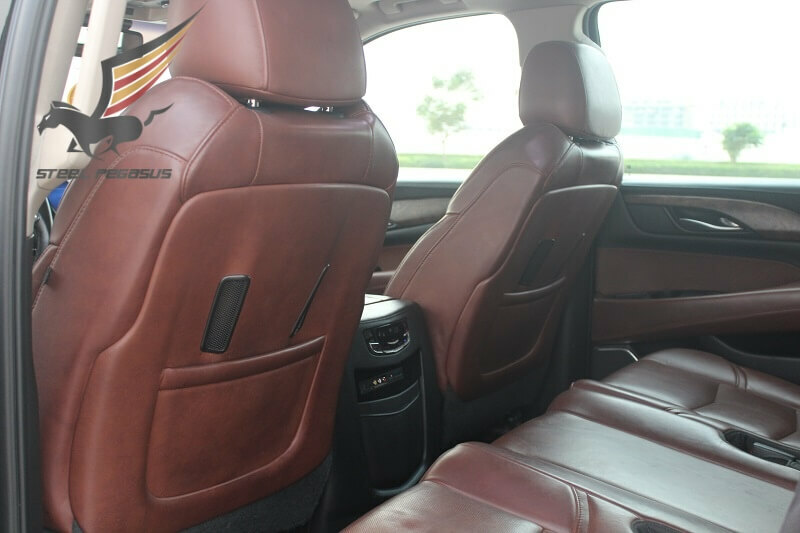 The ride quality is buttery smooth, but the handling, not surprisingly, is less than athletic. 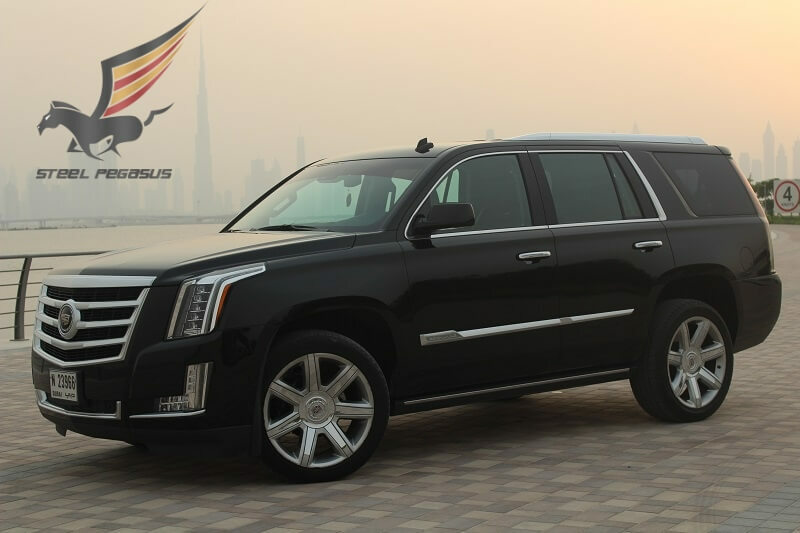 Rent Cadillac Escalade in Dubai in Diffirent color. The styling isn’t exactly subtle, but it is most certainly iconic. 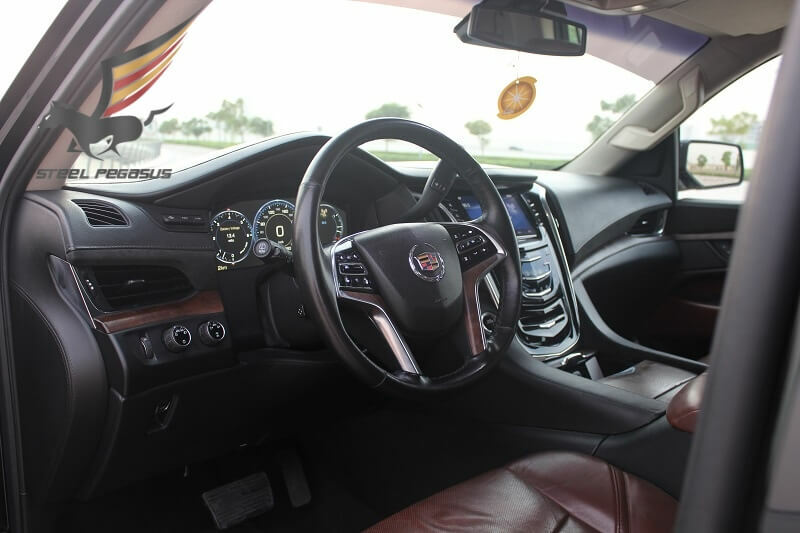 The 2015 Cadillac Escalade takes both the Cadillac brand and the Escalade nameplate into new territory, with a more refined, higher-tech, and more comfortable cabin and driving experience than ever before.